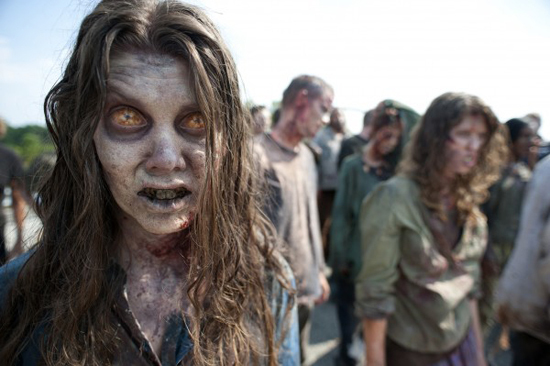 A New Extended Trailer for Season 2 of AMC's Epic Zombie Drama 'THE WALKING DEAD' has Arrived! A new extended trailer for the second season of AMC's awesome Zombie drama The Walking Dead has been released. The new trailer comes via collider who note that the teaser originates "from overseas since our broadcast of the show in the US doesn’t happen on FX". The second season premieres this October 16th. Hit the jump to check out the trailer which clocks in at over four minutes. I'm reading: A New Extended Trailer for Season 2 of AMC's Epic Zombie Drama 'THE WALKING DEAD' has Arrived!Tweet this!